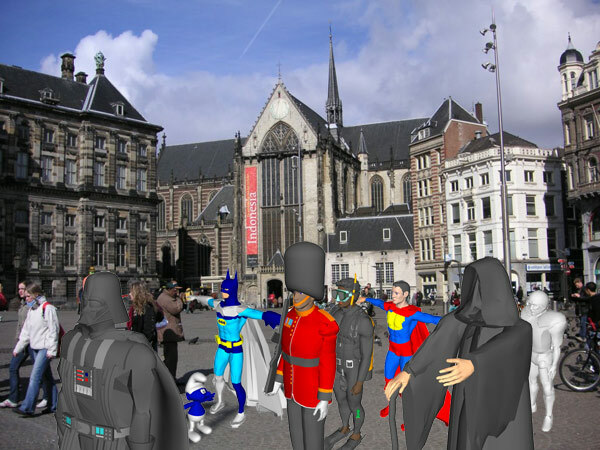 Sander Veenhof who is behind this interesting event hopes that tourists will opt to take pictures with the virtual characters rather then with the usual “live sculptures”. I personally doubt it, but if you want to take part in this experiment, the precise location and timing can be found here. How do I submit my own model? What format?